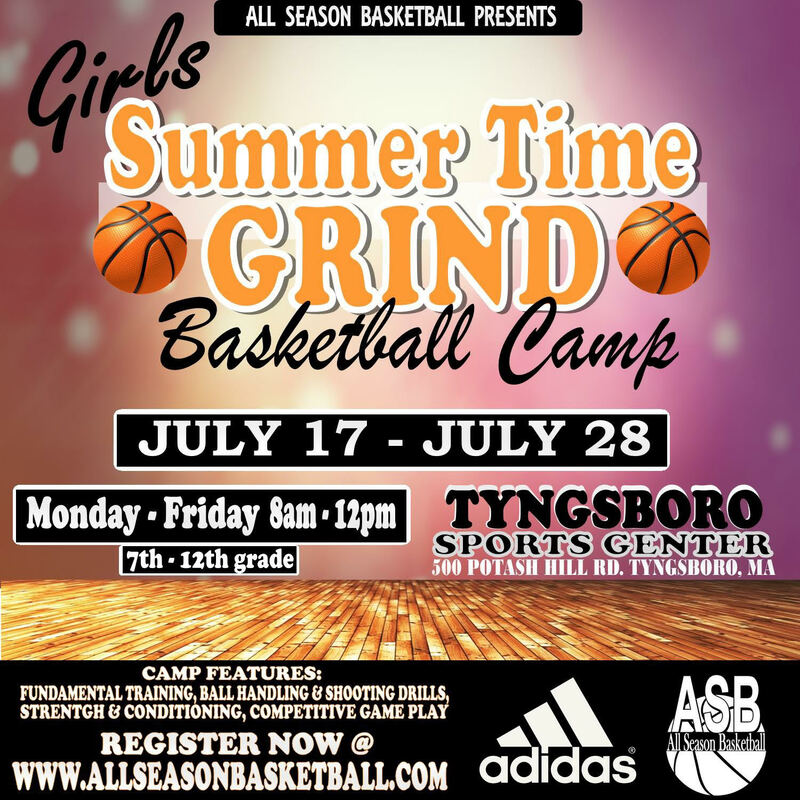 This is a two week summer basketball camp for females grades 7-12. There will be a ton of basketball specific stations, drills, conditioning, and competitive play. Awards will be given throughout the camp as well as special awards on the last day.